November 9th Event has been cancelled. 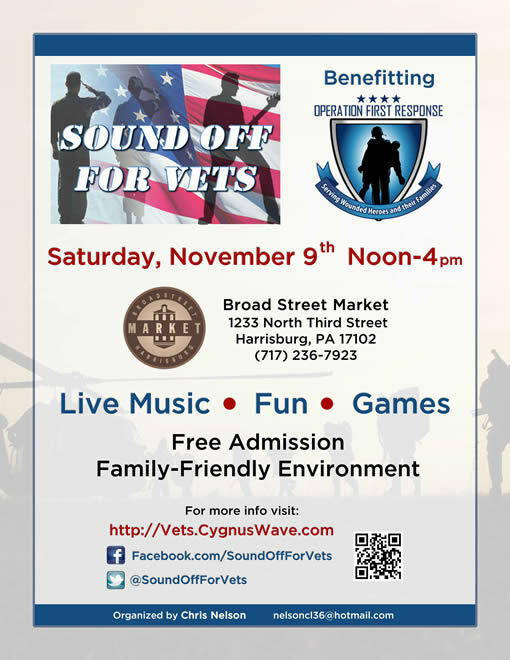 Unfortunately, the event scheduled for Saturday, November th at Broad Street Market in Harrisburg has been cancelled for logistical reasons. We apologize for any inconvenience and sincerely appreciate those who have supported the effort to make this happen. 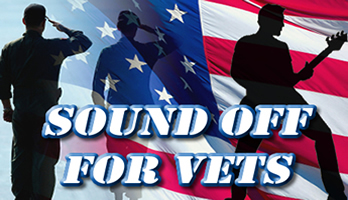 We will re-group and look to present a successful event in 2014.